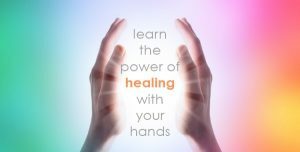 Reiki (Ray-kee) is a safe, gentle, non-invasive form of hands-on healing that increases energy, reduces pain, produces deep relaxation and a general feeling of well-being. Who is most likely to benefit from Reiki healing? •People who would like to relax and get more balanced. 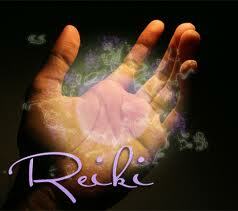 •People who wish to use Reiki to assist them in their current course of medical or psychological treatment. 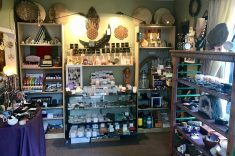 •People open to complementary or alternative therapies. •People who are working on developing their own wellness and not looking for a “magic pill” to do the work for them. How does the Reiki energy work to provide healing? The client’s “Inner Healer” or immune system draws the energy into the energy field or aura. This helps to eliminate energetic “blockages” that are often one source of pain. With the clearing of these blockages, the client’s full energy can be used for achieving homeostasis or balance. Please note that Reiki is not a “cure” for a particular medical or psychological problem. 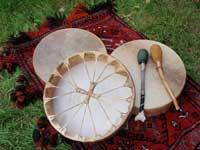 The session simply gives an energy to support the client in his or her own healing. The session begins with a discussion of your health and life history. Think of goals you may have for the session. Dress Comfortably. You should be dressed in simple, loose fitting clothing. Any comfortable clothing is acceptable, but sweats, T-shirts and soft pants or shorts work best. I will be laying my hands gently on your person, and feeling the energy flow into you. I will move my hands when it seems you have received enough energy in a given spot. 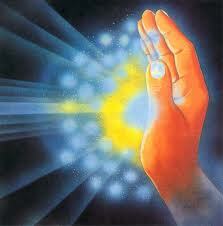 In pure Reiki the hands will stay still and will not manipulate the tissues. 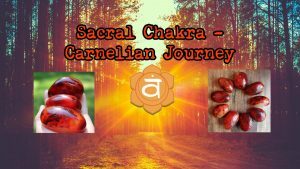 Crystal healing, polarity, or other healing techniques may be used to add to your healing experience. 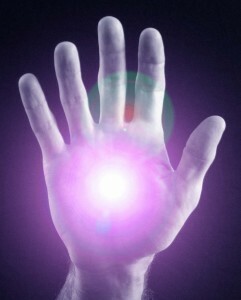 As soon as you are touched, you may notice energy coming from my hands. You may feel this as heat, coolness, tingling, buzzing, bundles of tightness release, lightness in your limbs or just about any sensation. It may occur under my hands or it may occur at any other point in your body. The loving space created by Reiki which allows you to open and explore yourself, the flow of balancing energy through your being, and the self-love you show by allowing yourself this experience are all that is necessary for healing. 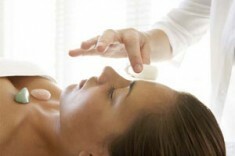 About the only thing one can say is that every Reiki session is a little different, even for someone who has had many. It makes sense; with every session you complete, you are a little different than when you started. 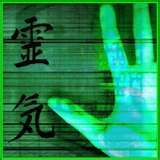 Reiki Level 1, 2, & 3 classes are offered throughout the year for Adults and Children. Please Click HERE for our Upcoming Classes & Events Listings for details. 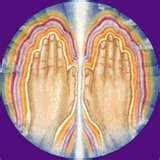 For those who are attuned to Reiki, we hold Ongoing Monthly Community Reiki Shares at the Peace Center in Langhorne www.thepeacecenter.org . These are held on the 3rd Sunday of the month from 2-4 pm. 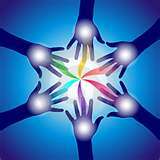 Please contact us or see our Event Listings for an upcoming share date or to be added to our Reiki E-mail list. We also open the share up at 4 pm to the public and community to come and receive Reiki by donation. A great opportunity to try it!